Holger Hamann Consulting GmbH provides expert advice on all types of vessels for owners, shipyards and manufacturers. HHC works on all project types for solutions within waste water treatment, waste management, exhaust gas cleaning, ballast water treatment and hull protection, engine rom layout and tank management/ interfaces. From May 2015 Holger Hamann Consulting GmbH entered on a collaboration agreement with Fundamental Marine Developments Ltd (FMD) for the development a new waste water treatment plant. As an example, large cruise ships may change as many as 3000 disposable filters two or more times a year; calculated over 12 years equals 72000 or more filters need to be bought, transported, stored and disposed of – contributing to environmental pollution. 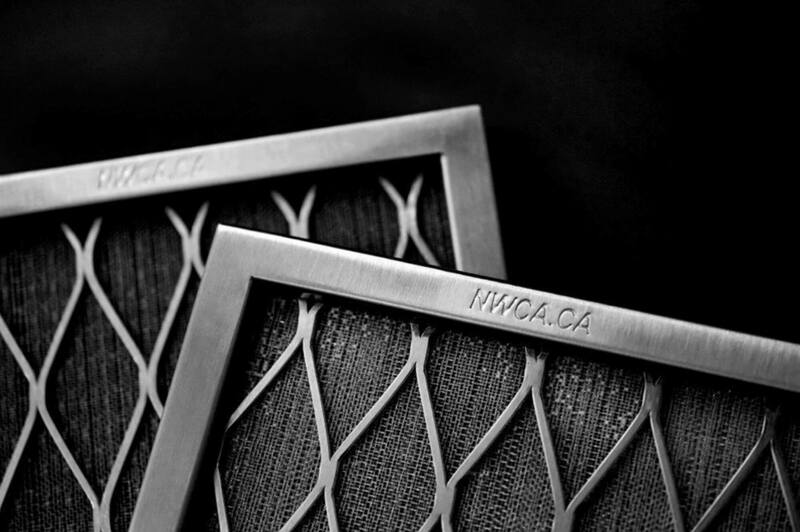 NWCA filters are guaranteed for the same 12 year period, they are bought once and are never replaced. 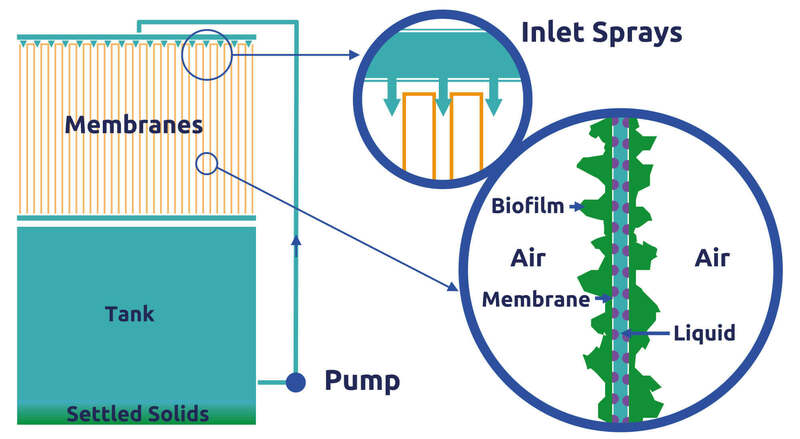 This diagram of the FMD/Hamann Consulting treatment technology shows wastewater in a tank being recirculated over a set of gills (membranes) via a pump and returning to the tank by gravity. Each gill consists of a vertical planar pair with the effluent passing down between them. Because the gills are suspended in the open air (as opposed to submerged) there is no limitation to the available oxygen for biomass growing on the gills. This technique is fundamentally different to other wastewater treatment philosophies within the marine industry, where typically oxygen is forced into the nutrient rich waste water to keep the biomass aerobic.